EOS is an operating system which runs on blockchain technology and hence is decentralized at its core. 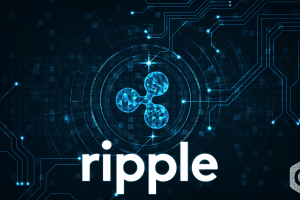 It is designed to provide commercial level scalability to decentralized apps. Facilities provided by EOS enables businesses to build their own blockchain applications which are similar to web-based apps. EOS has got a celebrity-like status since its introduction to the market. 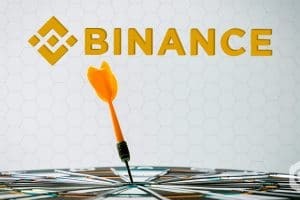 It entered with a successful ICO, and the news of its mainnet caused a positive growth in the value of EOS. Considering its success and growth, EOS wants to maintain a positive trend and hence is planning to cancel transaction fees. In 2017, November Block. one introduced a public testing ecosystem, known as EOSIO. 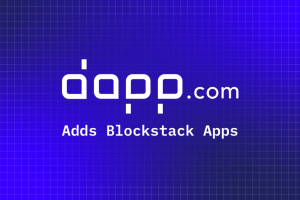 It is a Single-Threaded Application Testnet (STAT). After the testnet, EOS launched the entire plan in the same year in its whitepaper. This EOSIO was released as an open source program last year. Block.one sold a billion of tokens at the time of the launch to make sure that the native tokens are widely distributed. Block.one sold these billions of coins on the Ethereum platform. 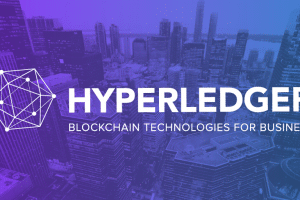 This blockchain facilitates its users with a distribution network which can be used by all who own the token. It will be possible once the EOS blockchain program is made live. Of all the tokens sold, 10% are reserved for Block.one. 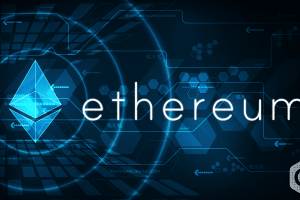 In the first five days of launch, 20% EOS tokens were sold on Ethereum. Remaining 70% of the tokens will be sold and produced at market value. Many critics of the crypto and blockchain commented on this, however, despite it, EOS ICO managed to raise $170 million in the first step. Presently, EOS is the crucial fifth cryptocurrency of the world in terms of market capitalization. The progress continues in the case of EOS, as it is aiming to get a better position in the market by cap value. EOS comes with incentives, decentralized storage, and high bandwidth. In its first ICO, the platform successfully raised over $4 billion. 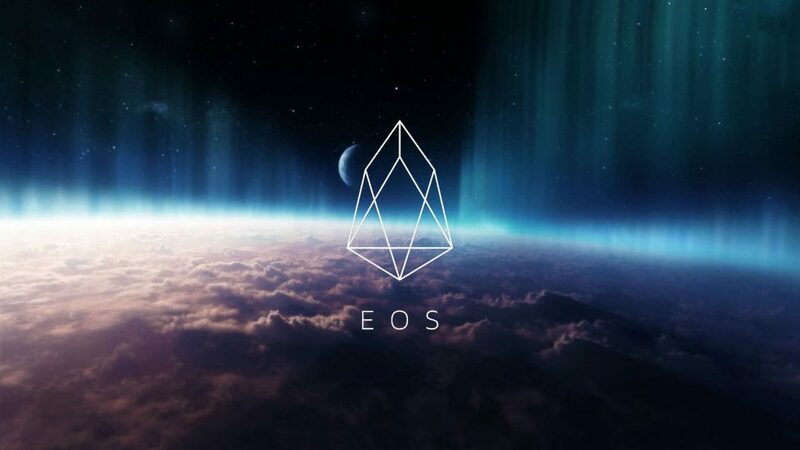 Peter Todd has expressed his thoughts on the feature like scalability of EOS by sharing that EOS consistently has been built to be disastrous.